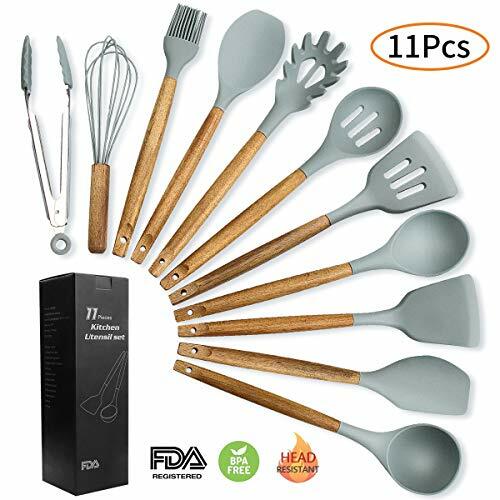 Whether cooking for your family and friends or working in a professional setting, this set will help you to manage all the daily cooking tasks you need to do in your kitchen. Nylon is safe to use and won’t scratch or damage your pots and pans, even when scraping the bottom. 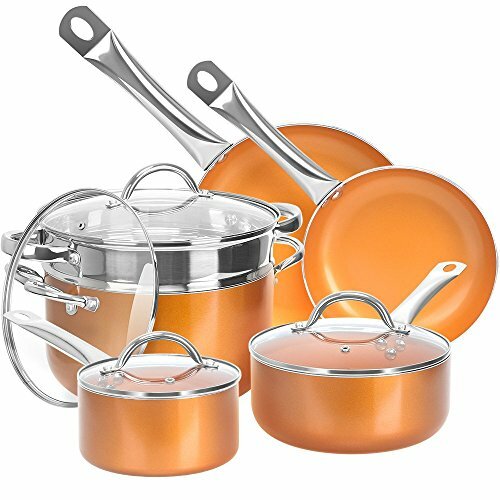 Safe to use with Teflon, ceramic and enamel coated kitchenware. 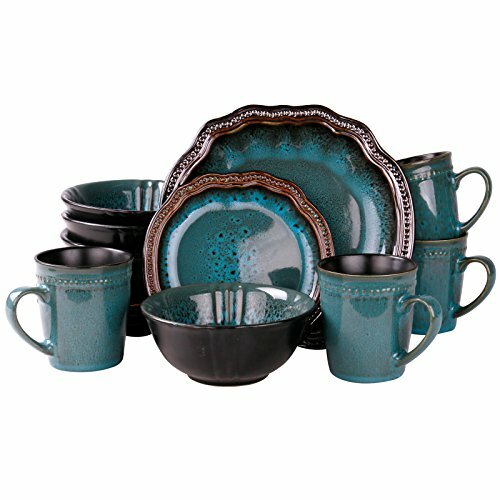 This set is sturdy, heat resistant, BPA free and dishwasher safe. 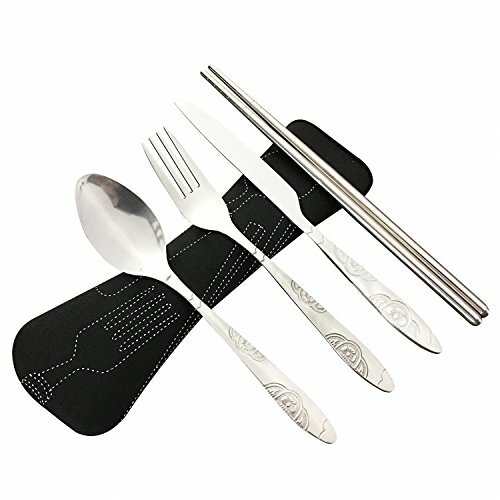 Practical and stylish, this utensils combination of nylon and stainless steel would be a great helper and decoration in your kitchen. The handles have holes for easy hanging. 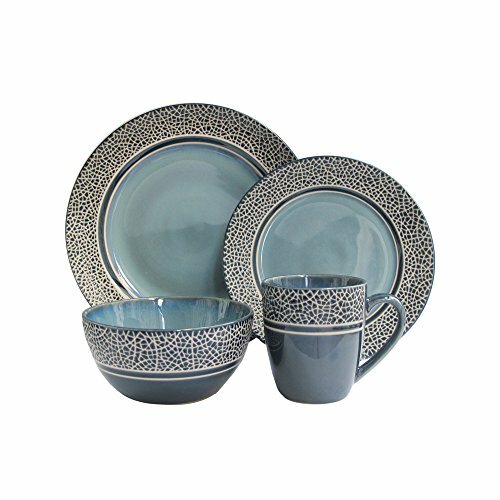 The modern look will match your kitchen beautifully. The stylish kit comes in a nice box and thus makes the perfect gift for many occasions. 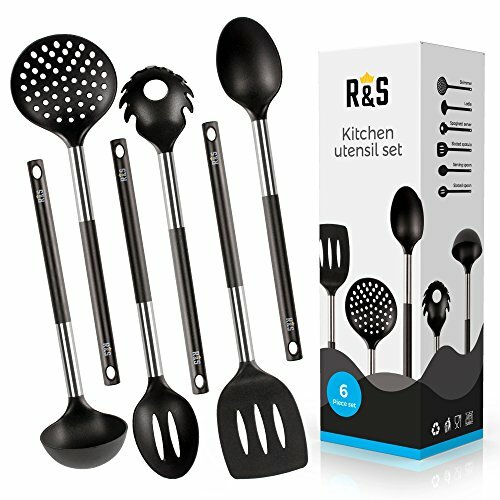 The kitchen essentials set includes the most important tools that you need for everyday cooking without cluttering up your kitchen with unnecessary gadgets. I absolutely love this product I absolutely love this product. They are appealing to the eye. It has everything you need to make wonderful food with as much ease as possible. They are very nicely made with sturdy handals, and a opening at the top, if you would like to hang them. All the pieces are easy to use, and work very well. Great product. Highly recommend it What arrived was exactly as pictured and described. Arrived quickly. Can’t complain about anything. Great product. Highly recommend it. Love them! Durable material. These utensils are just what I hoped for and the price can’t be beat! Love them!